More like the ugliest thing to ever sail the seas. Its a stealth ship do you know what it is capable of? Nice floating cheese wedge you have there. Commented with the wrong account. I'm very aware since my country Sweden put alot of emphasis on stealth corvettes, like the Visby-class. 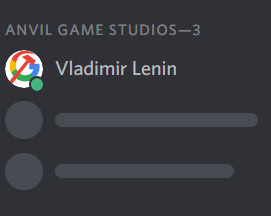 I was merely commenting the absolute horrid design choice. I'm sure it gets the job done and beauty doesn't win wars. But when I imagine ships I see elegance, even for war ships. Not saying I find the Visby-class corvettes any better. The last era of mighty war ships was World War II. Like the last great Swedish battleship of the Sweden-class Coastal Defense Fleet the H.M.S. Gustav V and H.M.S. Sverige. 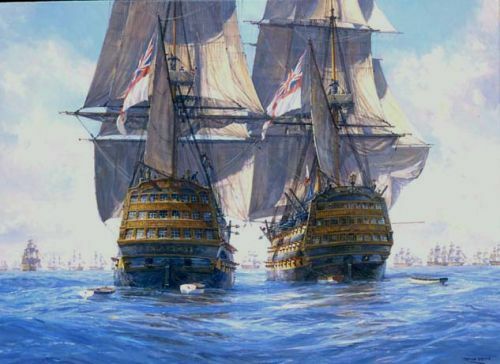 The HMS Victory races the HMS Temeriare at Trafalger. I don't know which one is the Temeraire but I think it's the right one. Its the lead ship in the "Gerald R Ford Class" Carriers.. This is the most advanced and sophisticated carrier in the world, it uses a new system of launching, used by only a few navys in the world today! EMALS uses linear induction motors to push a carriage down a rail. It's nothing like a nuclear bomb.